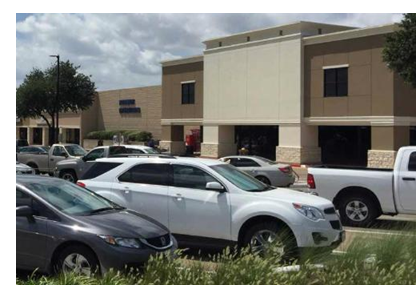 ​ ​​COLLEGE STATION – Tru Fit Athletic Clubs, offering elite programming, relevant dependable services and customized athletic facilities at locations in Texas and Colorado, has leased 46,155 sf of anchor space in Parkway Square. Parkway Square is located at the southwest corner of S. Texas Ave. and Southwest Pkwy. near Texas A&M University. Including the College Station location, Tru Fit operates 18 locations in Texas, in addition to six Colorado facilities. The facilities offer personal training, group fitness and other options for members. ​Check ou​t more retail stories across Texas.